These Paleo Pizza Noodles are a fun, healthy recipe from Well Fed Weeknights: Complete Paleo Meals in 45 Minutes or Less by Melissa Joulwan. This fresh dish offers a meaty topping and quick wholesome tomato sauce atop a bed of zucchini noodles. And it’s just one of the fulfilling dairy-free, gluten-free dinners in this hefty cookbook. Plus, there are many recipes within recipes in Well Fed Weeknights. You’ll find sauces, dressings, salads, sides, meat entrees and more broken out so that you can mix and match for other quick meals once mastered. You can see an example of what I mean with the Paleo Pizza Noodles sample recipe below. And unlike many “paleo” cookbooks, Well Fed Weeknights recognizes that the paleo diet is dairy-free. Okay, I did spot a couple places where she snuck ghee (dairy butter oil) in, but that’s easy to work around. By ingredients, this recipe is dairy-free / non-dairy, gluten-free, grain-free, nut-free, peanut-free, soy-free, paleo, and Whole30 friendly. 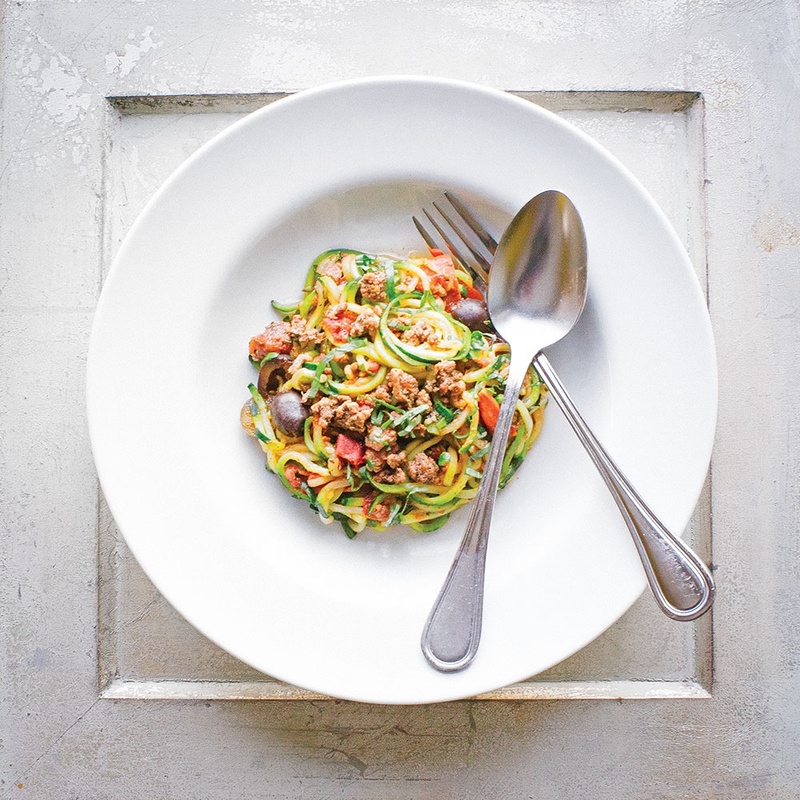 Legendary punk rocker Henry Rollins said, “Pizza makes me think that anything is possible.” These zucchini noodles—topped with a quick, homemade Italian sausage, plus pepperoni, jalapeños, and olives—will make you feel like you can conquer the world. Pile it in a big bowl and daydream about all you’ll accomplish, fueled by vegetables and spices. 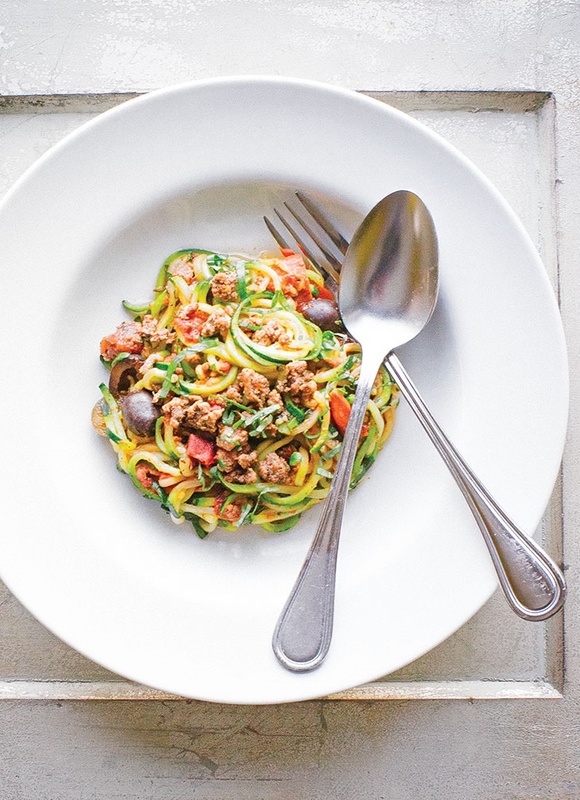 Make-Ahead Tips - Spiralize and sweat the zucchini noodles. Precook the ground meat with the spices and pepperoni. Make the sauce. Store everything separately in airtight containers in the fridge. When it’s time to eat, heat a large, nonstick skillet over medium-high heat, and stir-fry the whole shebang. 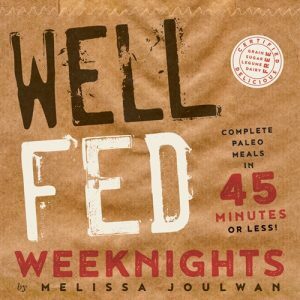 Recipe reprinted with permissions from Well Fed Weeknights: Complete Paleo Meals in 45 Minutes or Less by Melissa Joulwan. Yummy! Can’t wait to try these paleo noodles, Alisa! Loved the recipe! This sounds so incredibly good! And easy. And pretty. I bet the pickled jalapeno really makes the Italian sausage-like flavors POP! 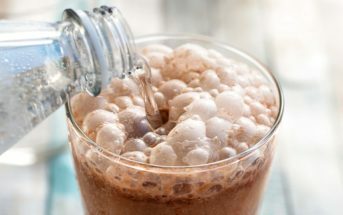 I’ll have to make this soon! 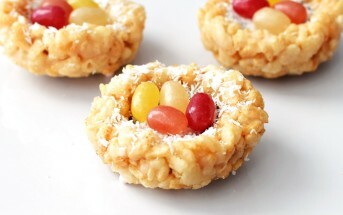 I should have suspected this recipe would be SO up your alley Lori! I have her first cookbook and really like it. I’ll have to check this one out!